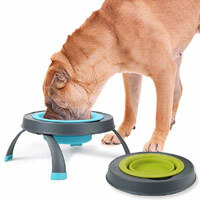 These non-slip dog bowl placemats help prevent your dog's bowl from travelling across the floor as they eat. 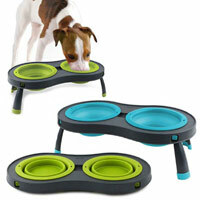 Bowl mats also help keep your floors clean by catching any dropped pieces of food or splashes of water. The raised edges contain all those food and water spills. 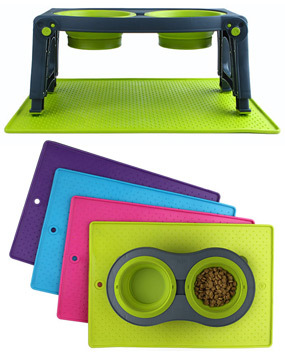 Little nibs on the top surface of the mat hold hold dishes and bowls in place. 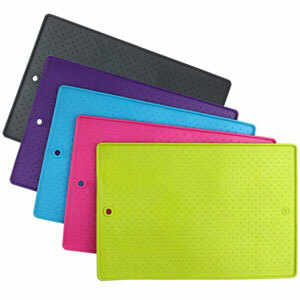 The non-slip backing on the reverse side prevents the placemat from sliding about on the floor. 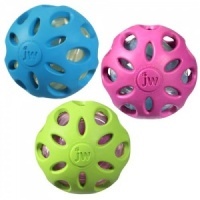 Made from flexible, non-skid rubber - they are great on lino, tiled, carpeted or hardwood floors. 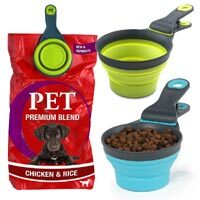 All Dexas Popware products are made from certified food-safe materials that are dishwasher safe and are lightweight, durable and practical. 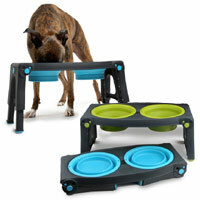 Small * 13" x 19"
* Small Grippmat is not compatible with the large Popware Adjustable Elevated Dog Feeder. Less mess, a big hit! This mat sits neatly in my dog's eating area. He likes being tidy and so do I!